A small, elegant and high-precision system. 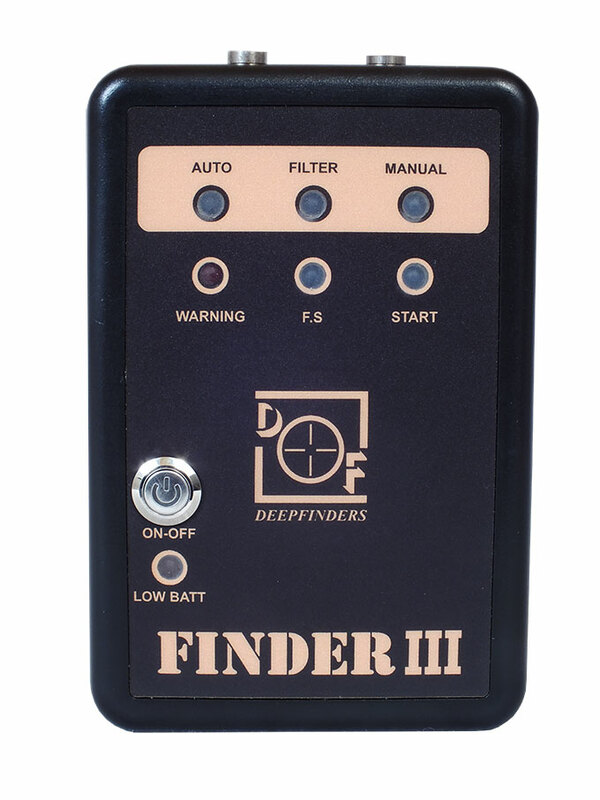 Finder 3 is another amazing product of the Deep Finders LTD with the ability to quickly detect metals. This system can be used complementarily alongside the LRLs and individually to detect and discover valuable metals. This powerful mini-device by connecting to a mobile phone and receiving data through the software, has a high sensitivity to ambient frequencies to find antiques and treasures as quickly as possible. This superb system has 12 intruder particles and minerals removal filters, 4 frequencies of precious metals in the default, free frequency section to enter the desired frequency to search and discover any targetsyou will desire. One of the great features of this device is the use of the FS system, which allows you to use it for any type of excavation and probing. 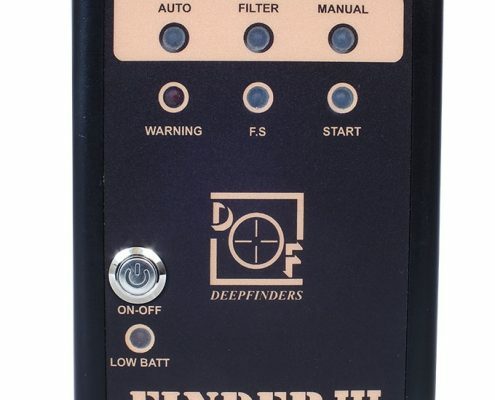 With the unique Finder3, errors are lost in tracking and will help you get as easy and quick as possible to access buried treasures and buried treasure troves deep undergrounds.